“J. 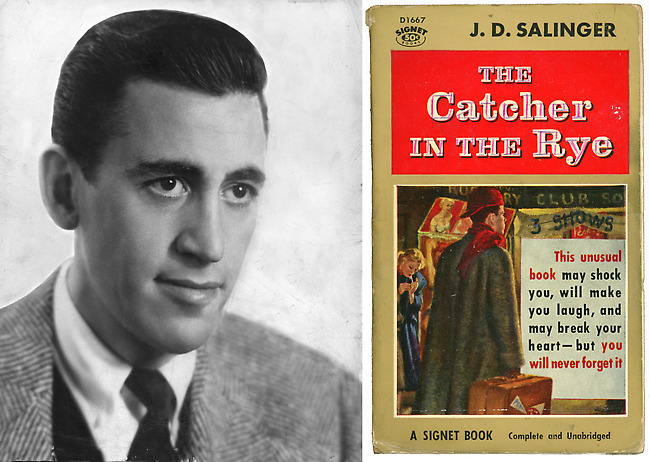 D. Salinger, who was thought at one time to be the most important American writer to emerge since World War II but who then turned his back on success and adulation, becoming the Garbo of letters, famous for not wanting to be famous, died Wednesday at his home in Cornish, N.H., where he had lived in seclusion for more than 50 years. He was 91. . . .